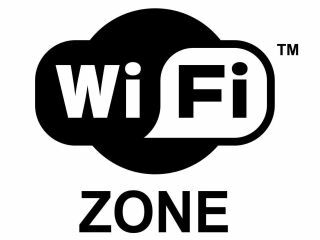 New research predicts that the Wi-Fi hotspots market is in danger from predicted increases in data card sales. The Infonetics Research report Mobility: Broadband, Phones, Subscribers and Services predicts that the data card market is set to quadruple in size between 2007 and 2011, and that it's set to hit around 144 million subscribers by 2011. "Currently, mobile data services are generally too expensive for mass market adoption, but that will change with the increasingly extensive roll-out of high-speed HSDPA [High-Speed Downlink Packet Access], the launch of new data plans offering increased download limits, and better subsidies for mobile data cards," he added. It is looking increasingly likely that Wi-Fi hotspots are soon going to be outdated and seen as 'the telephone boxes of the broadband era'.